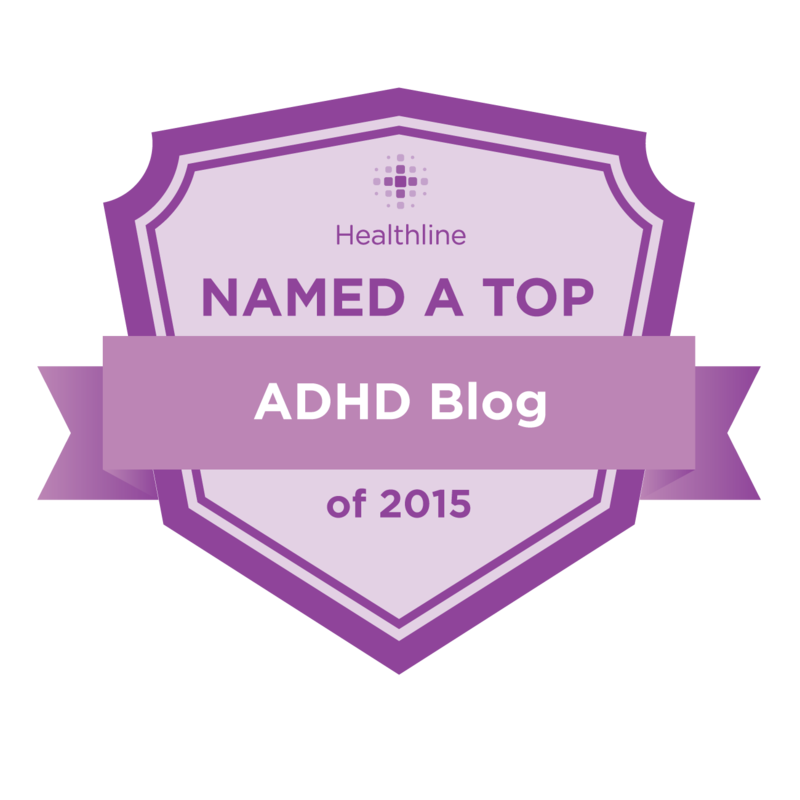 My goal is to help people master the power of ADHD while avoiding its pitfalls. When the diagnosis of ADHD emphasizes what is wrong with a person, that person immediately starts to see himself in those negative terms. Shame, fear and self-doubt grow. However, when the treatment of ADHD begins with an effort to find what’s good in a person by using a strength-based approach to ferret out their hidden strengths and emphasizes what is positive, then the person sees himself in a positive light. When explaining ADHD to a child, I say, “you have a turbo charged mind – like a Ferrari engine, but the brakes of a bicycle, and I’m the break expert.” When ADHD is properly treated, the person can achieve great heights: doctors, lawyers, CEO’s, dreamers, innovators, explorers and even Harvard grads. Founders of our country may have had ADHD. The flip-side of distractibility is curiosity. If you just found out your child has ADHD, learn more HERE. This entry was posted on Friday, April 5th, 2019 at 6:49 am	and is filed under ADHD, In The News. You can follow any responses to this entry through the RSS 2.0 feed. You can skip to the end and leave a response. Pinging is currently not allowed.